Lithuania and Scotland will play their seventh World Cup 2018 qualifying game at the Vilniaus LFF Stadionas on Friday, 1st September. The reverse fixture took place in October last year and the game ended in a 1 – 1 draw. Before that they played in September 2011 and Scotland won 1 – 0. Lithuania is currently ninety-ninth in the FIFA World Rankings. Recently they have lost to Slovakia, England and the Czech Republic. Scotland is fifty-eighth in the FIFA World Rankings. They have recently drawn with England and defeated Slovenia. 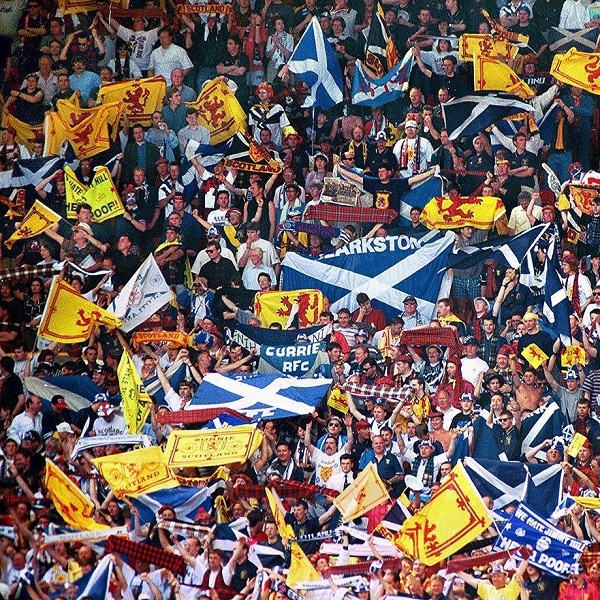 A 1 – 0 win for Scotland is the most likely outcome with Bet365 and William Hill both offering odds of 9/2.